This appears to be a new question. I found out recently that one can use tags in chat. They're given by the code [tag:tag-name]. I'm guessing there'll be hidden gems to find, that's all. One thing you can use to your advantage is that Search is looking at the HTML encoded version of a post, rather than what would be rendered. Not the answer you're looking for? 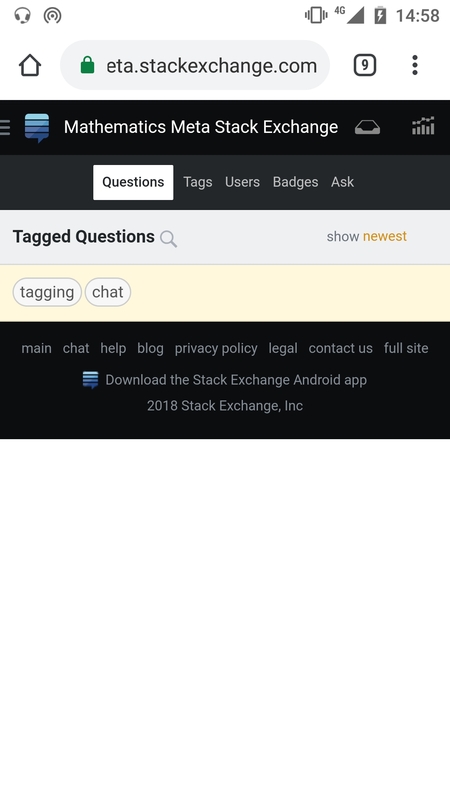 Browse other questions tagged support tagging search chat .